After sitting closed for six years, this Shediac landmark has reopened serving up Targett's famous fried chicken and a brand new menu with seafood and BBQ. Meet us at The Big Chicken! Lenny’s Mighty Scoop is Here! Thanks for an exciting opening weekend! We’re a family owned and operated business. 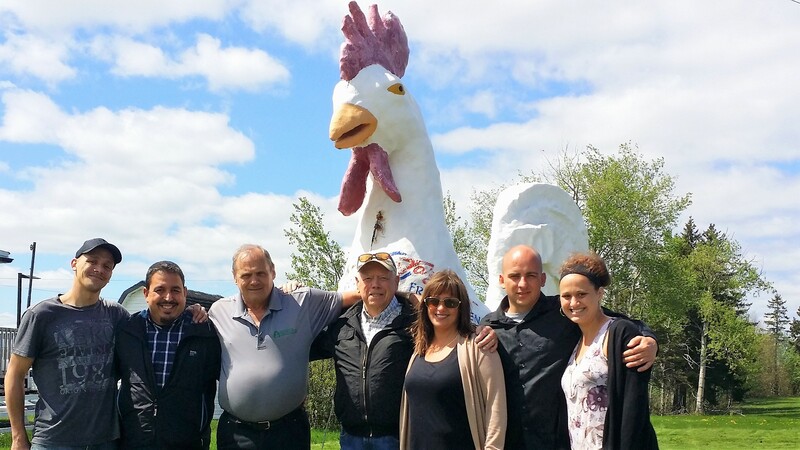 The food and atmosphere at “The Big Chicken” has been a special part of every summer for as long as we can remember. We are proud to keep that tradition alive, serving delicious food, and making great memories.